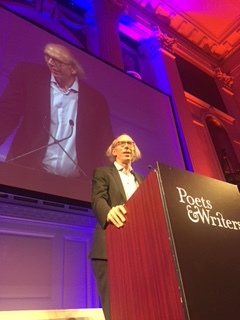 Viking Vice President and Executive Editor Paul Slovak was honored with the Poets & Writers 2016 Editor’s Award on Tuesday night in New York. Warm congratulations to Paul. 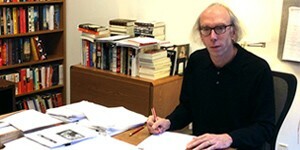 He embodies every aspect of this award, which recognizes an individual who has “made an outstanding contribution to the publication of poetry or literary prose over a sustained period of time.” Viking Vice President and Editor in Chief Andrea Schulz concurred — “Paul has made a substantial contribution to the Viking and Penguin lists and, indeed, to American literature, with his acuity of judgment, his passionate advocacy, and his steadfast faith in his remarkable list of writers”.